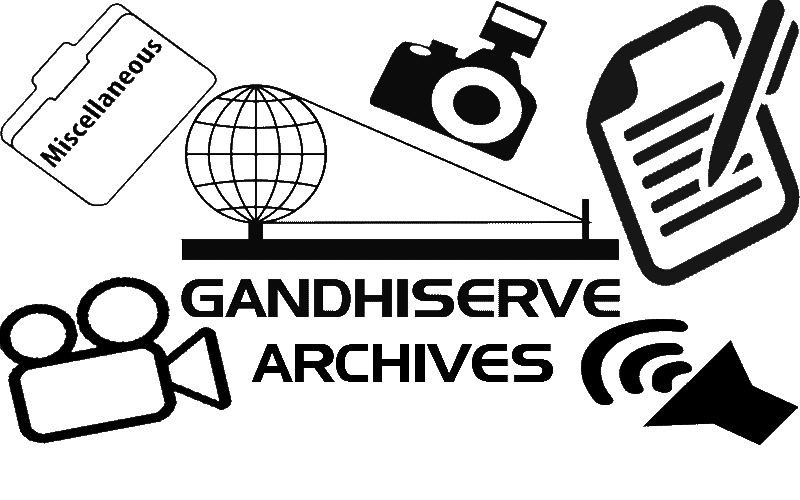 Welcome to the Mahatma Gandhi Media and Research Service operated by the charitable GandhiServe Foundation. 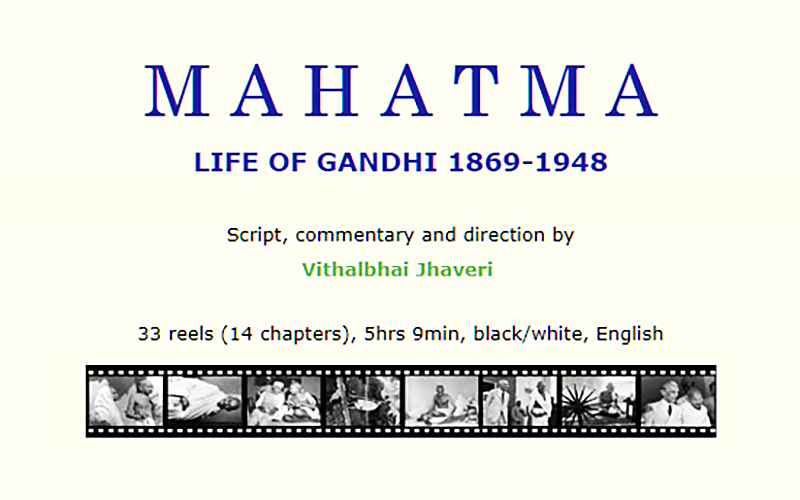 Our website is a comprehensive repository about the life and work of Mahatma Gandhi. 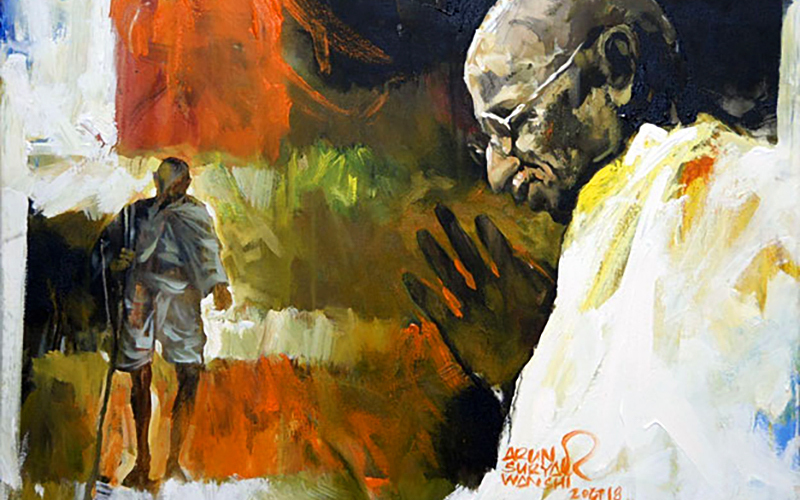 It provides research and study material about Gandhi, his life, work and philosophy for Gandhian students, scholars, activists and institutions - and anyone interested in Mahatma Gandhi and his thoughts. 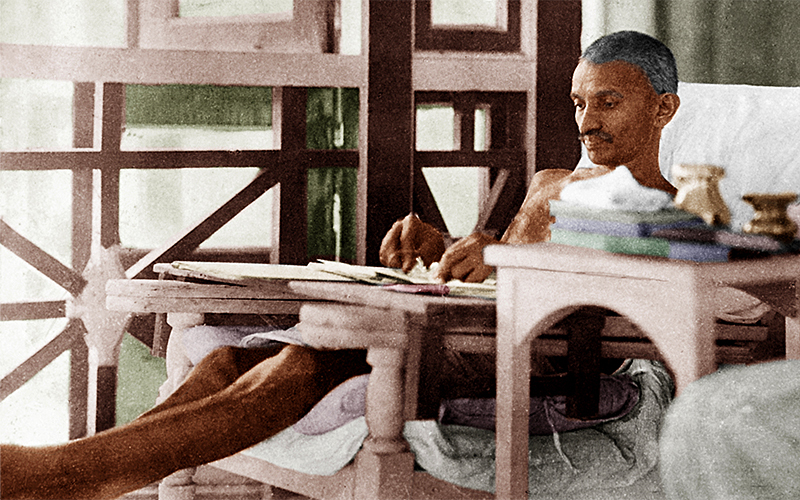 Our website offers Gandhi's correspondence, his writings, a detailed chronology of his life, and links to vast audio, video and image resources. 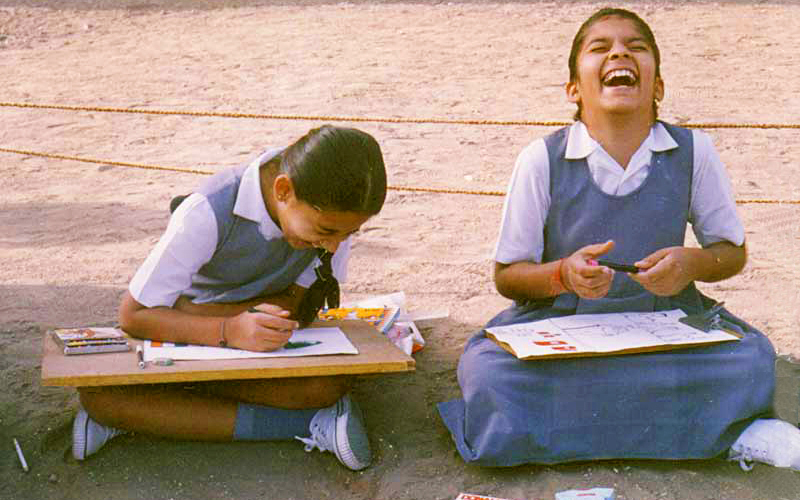 Our experienced staff welcomes your questions and assists you gladly with your needs. 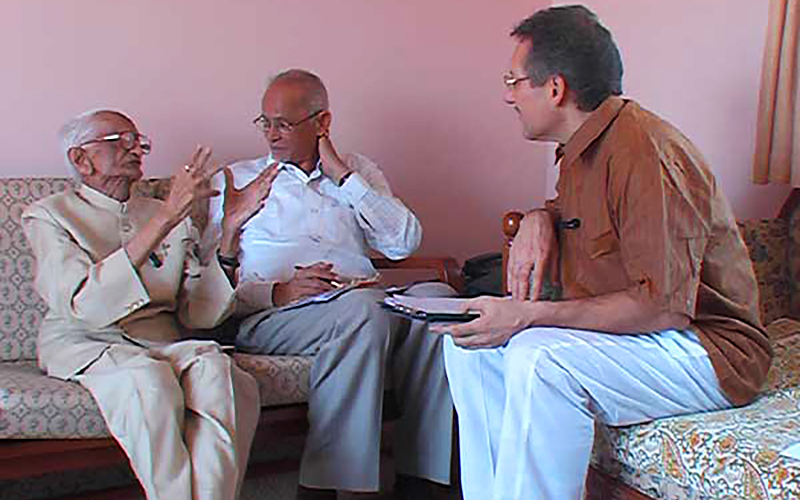 The award-winning TV ad by Telecom Italia has been supported by GandhiServe.